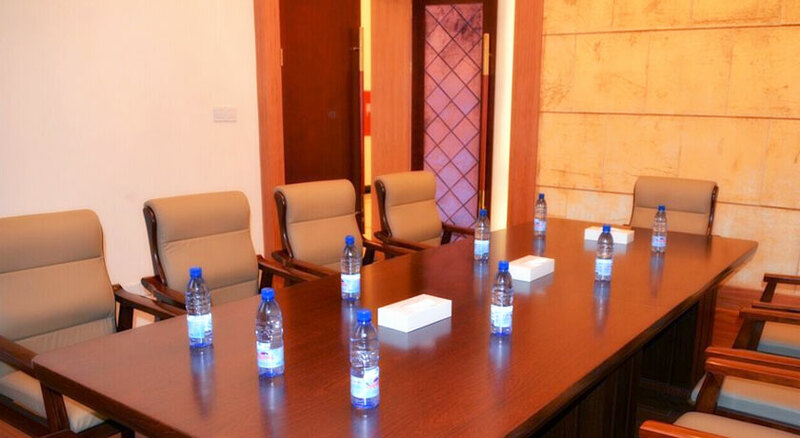 Our resorts provide guests with conference room facilities from 50 to 800 persons. 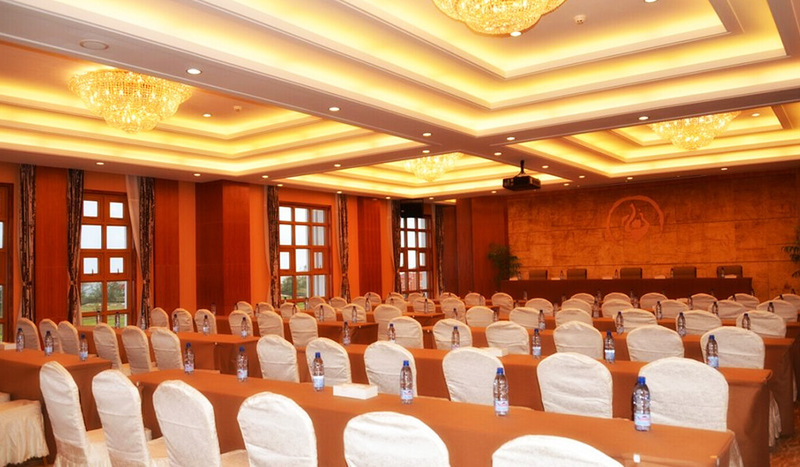 Whether it is a large function or a small get-together, we will certainly be able to accommodate you. 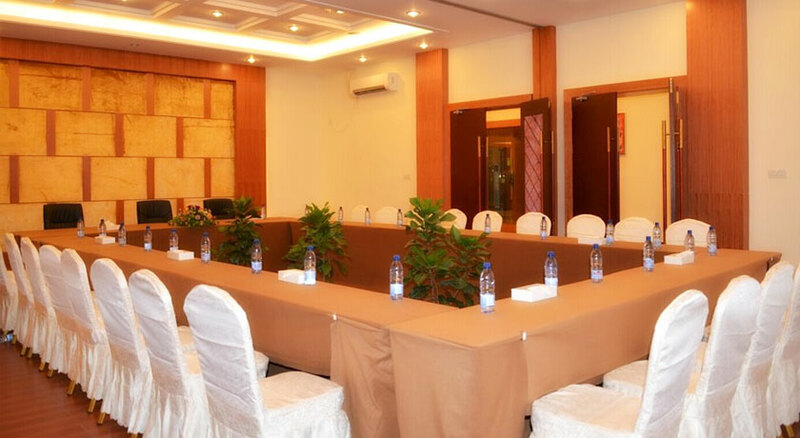 All our conference rooms are fully air conditioned and are fitted with speakers, microphones and projectors to accommodate large groups. 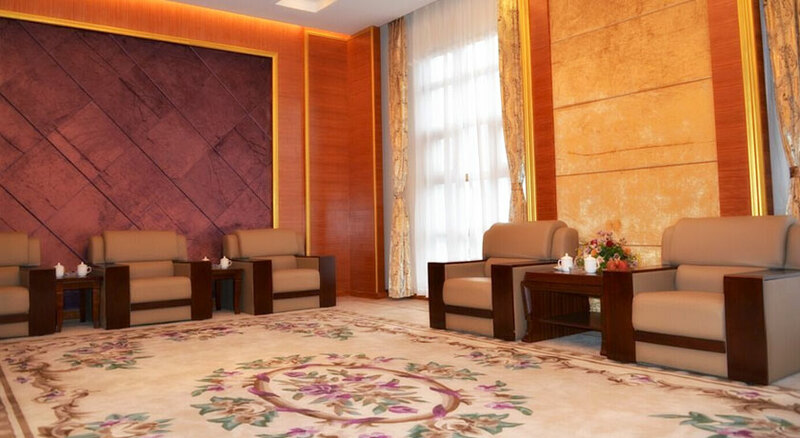 Each conference room provides Wifi access, and snacks can be provided on request.